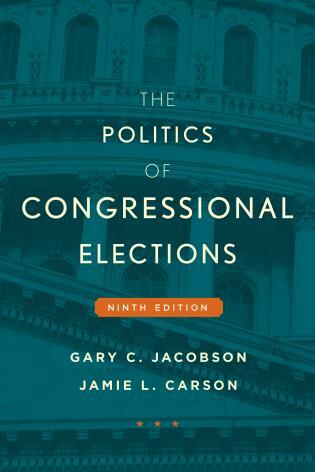 James W. Ceaser; Andrew E. Busch and John J. Pitney Jr.
James W. Ceaser is professor of politics at the University of Virginia. 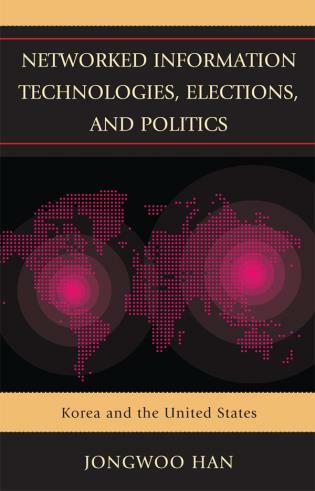 Andrew E. Busch is professor of government at Claremont McKenna College. 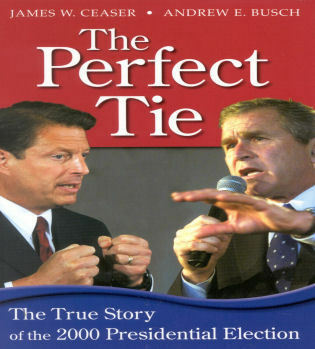 Together they have written Red Over Blue: The 2004 Elections and American Politics, The Perfect Tie: The True Story of the 2000 Election, Losing to Win: The 1996 Elections and American Politics, and Upside Down and Inside Out: The 1992 Elections and American Politics. 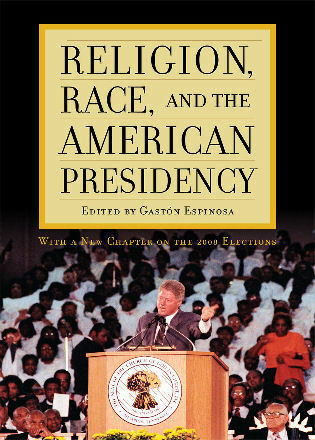 John J. Pitney, Jr. is professor of government at Claremont McKenna College. 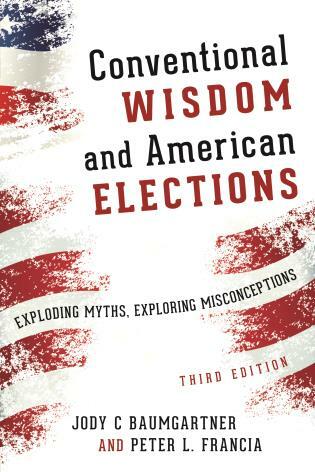 From beginning to end, twists, detours, and surprises are the story of the 2008 election as it is retold and analyzed in this work. 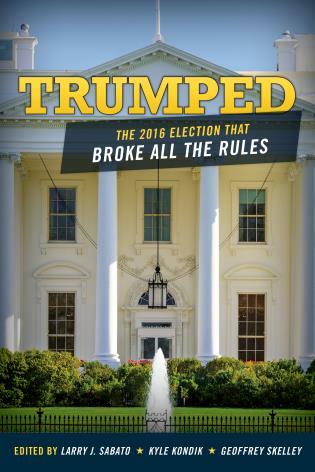 Hats off to Ceaser, Busch, and Pitney for a lively and excellent account! 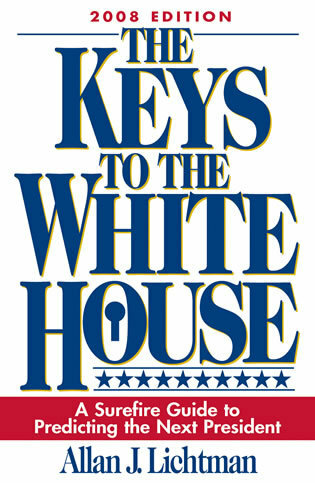 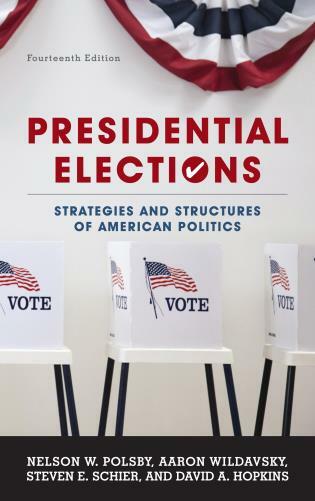 Here's a useful book, by three academics, for all readers wishing to further understand the 2008 presidential campaign—and for those who think they already understand it! 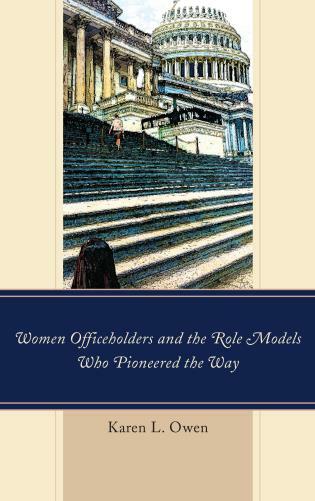 ...All readers will come away feeling as clearheaded as these writers, a tribute to their work. 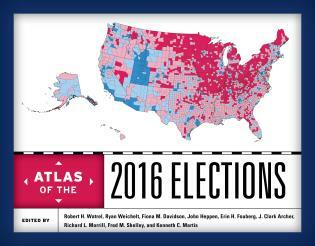 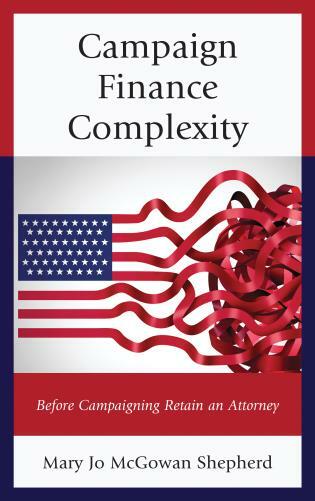 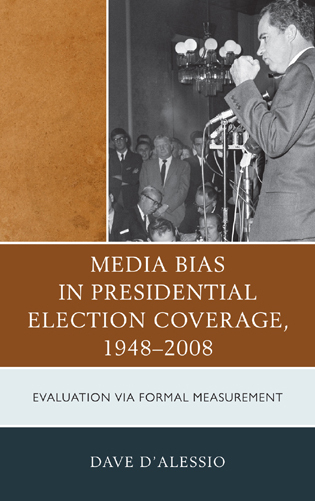 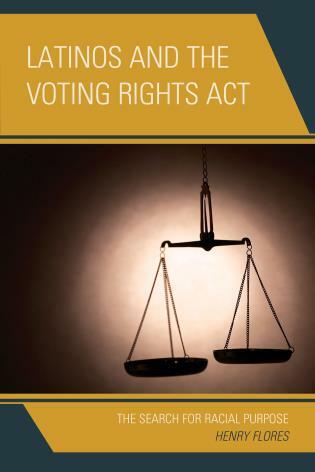 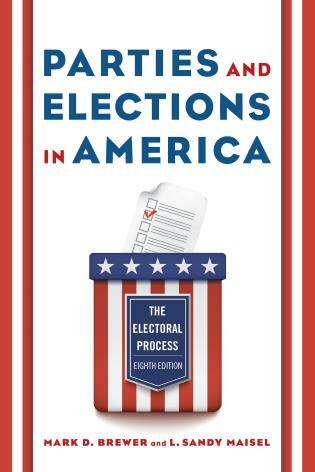 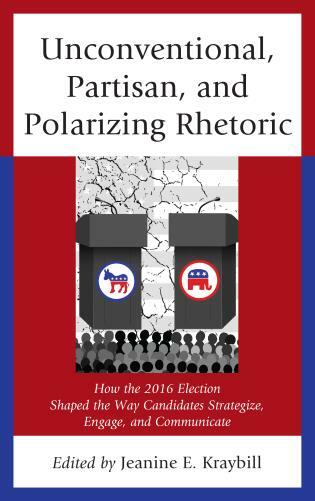 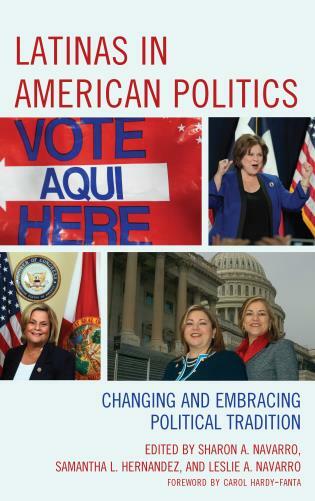 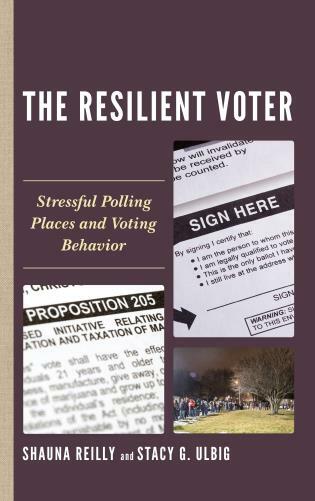 The authors offer a thorough academic and political analysis of both the Democratic and Republican primaries, as well as the significance of 2008's state and congressional contests. 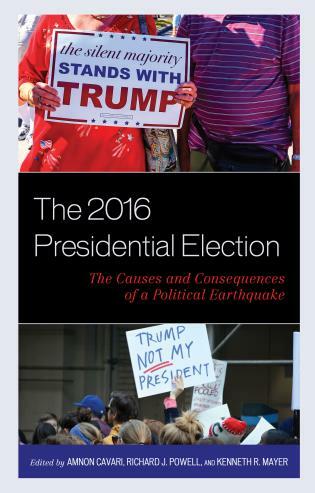 The authors also offer a careful analysis of the institutional issues that surfaced after last year's campaign. 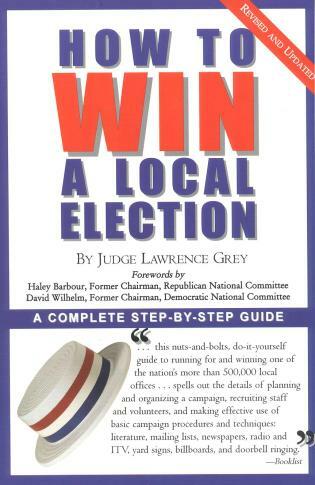 Once again the authors have produced a clear, comprehensive, and accurate account of the recent election. 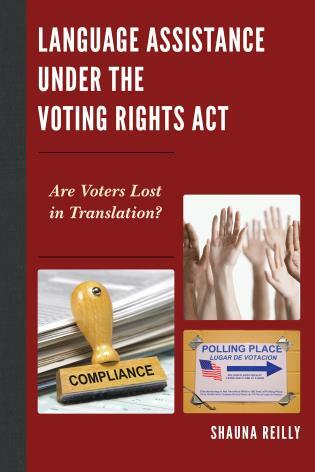 It is well grounded in the literature but unburdened by jargon. 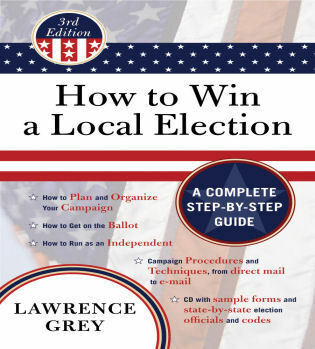 Epic Journey is a first rate book for students of politics and the general public. 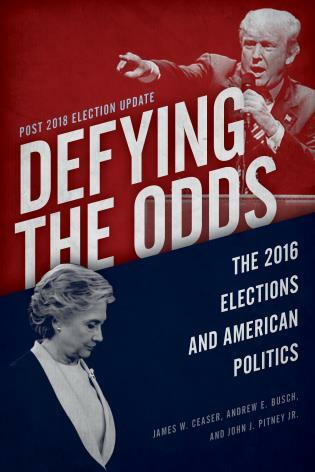 Praise for James W. Ceaser and Andrew E. Busch's previous election studies:Red Over Blue is a fair, accurate, and insightful account of the 2004 election and a worthy successor to the authors' previous books on 1996 and 2000. 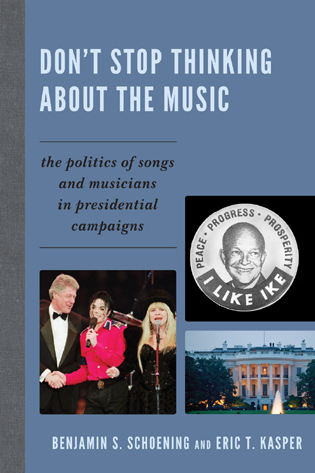 Ceaser and Busch are fast becoming the 'scholars of record' of presidential campaigns. 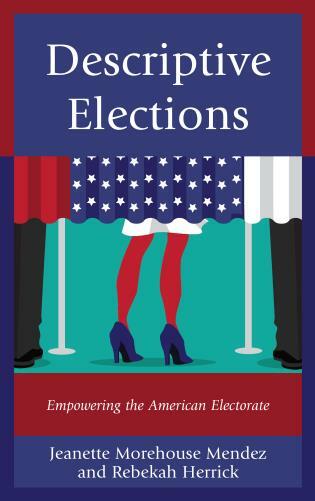 Praise for James W. Ceaser and Andrew E. Busch's previous election studies:Ceaser and Busch do an excellent job of placing the 2000 election into a broader context of elections and politics in the United States over time. 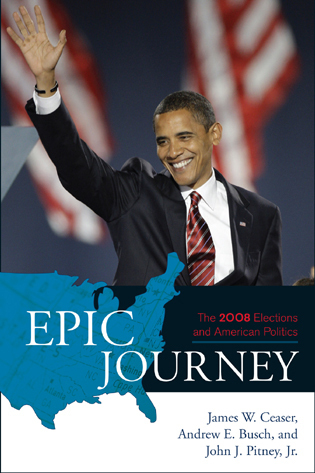 Discussing the effects of George W. Bush's term, Epic Journey is a fine historical read that will give readers a more complete and comprehensive understanding of the recent past. 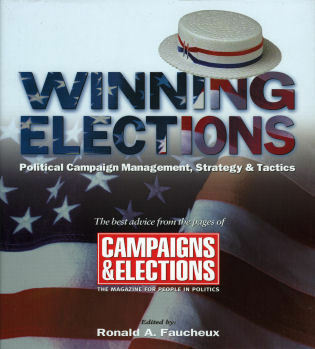 Epic Journey is a fine addition to any political collection. Readers of all political persuasions will appreciate this book for its detailed look at an incredible election year. 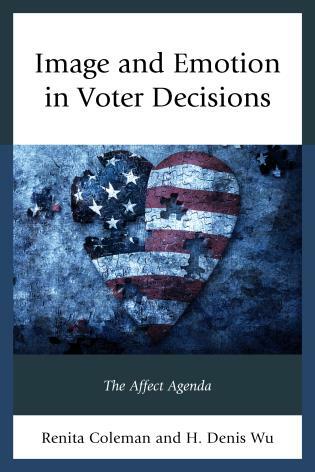 Three political scientists trace Barack Obama's amazing journey from obscure Illinois legislator to leader of the free world in a measured, insightful account….Readers of all political persuasions will appreciate this book for its detailed look at an incredible election year. 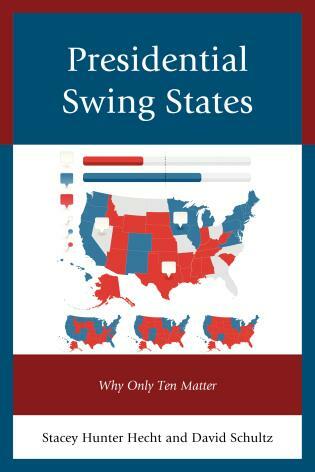 Three political scientists trace Barack Obama's amazing journey from obscure Illinois legislator to leader of the free world in a measured, insightful account….Readers of all political persuasions will appreciate this book for its detailed look at an incredible election year.